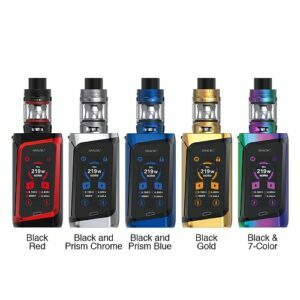 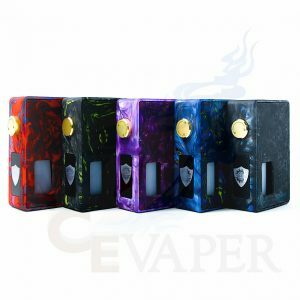 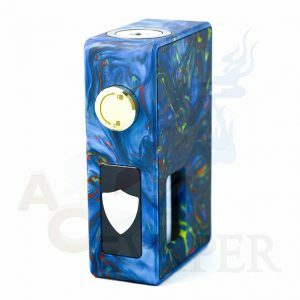 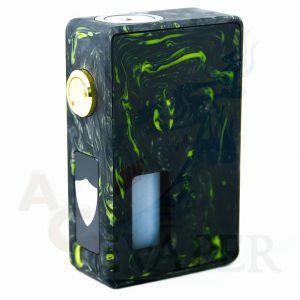 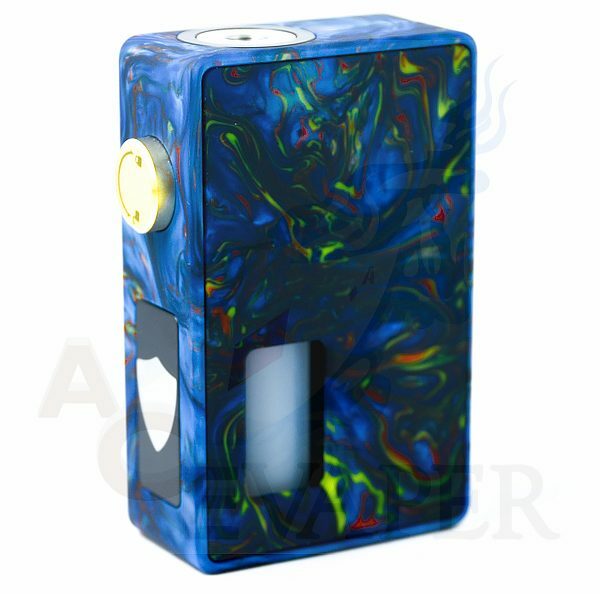 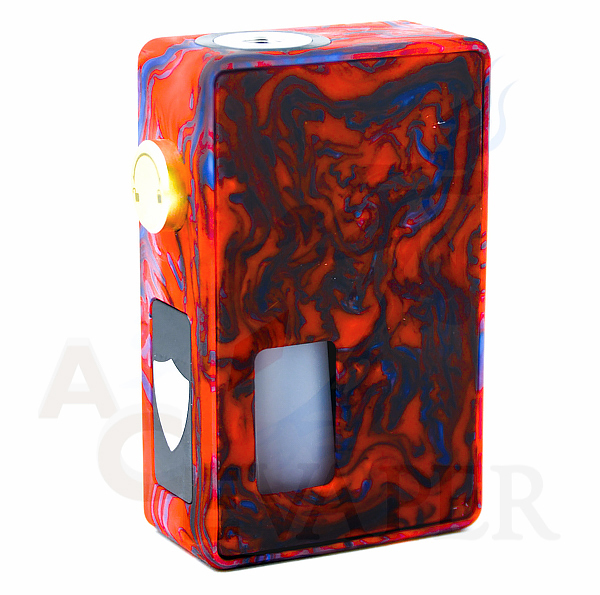 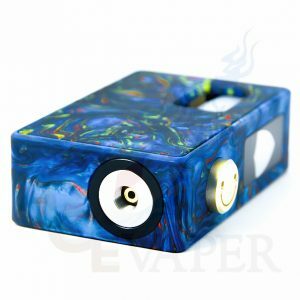 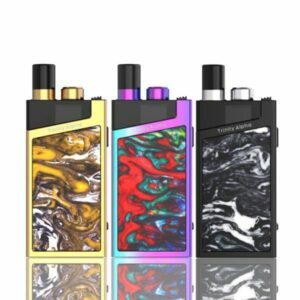 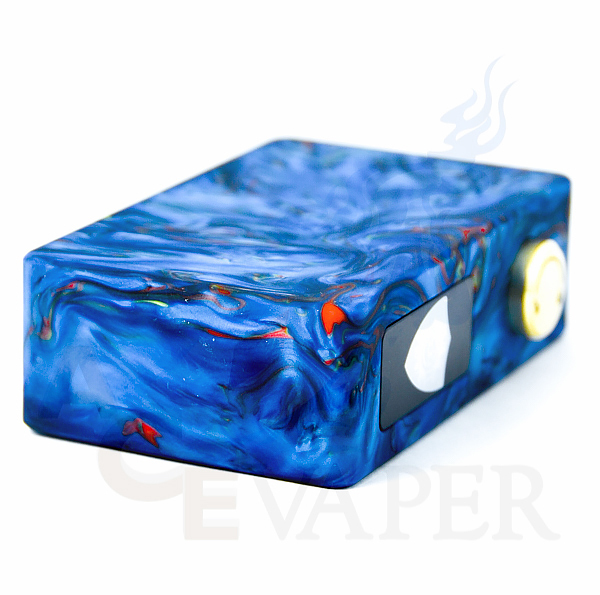 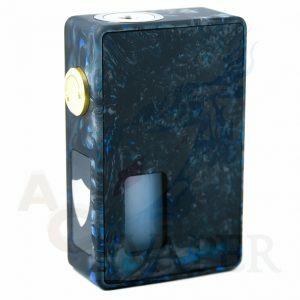 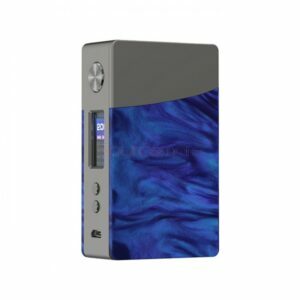 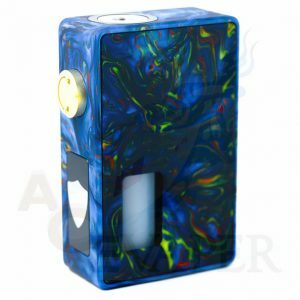 The Leon Squonk Box Mod is made out of resin material (just like Wotofo RAM BF Mod). 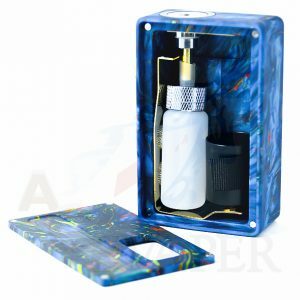 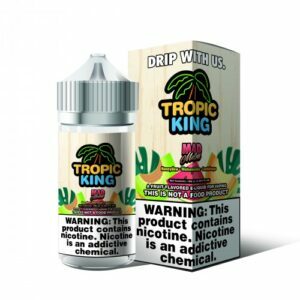 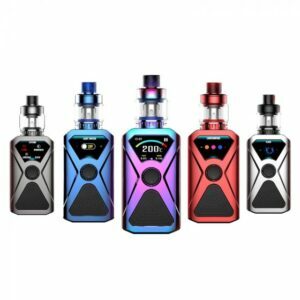 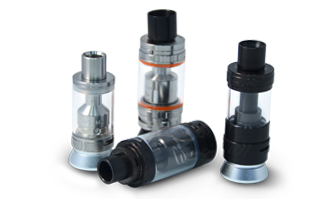 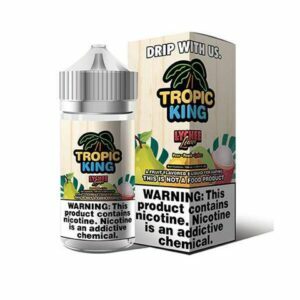 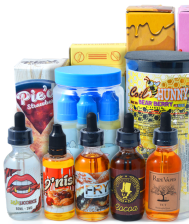 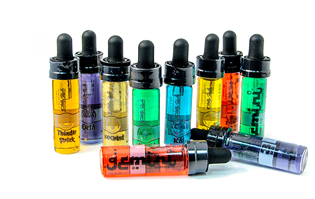 Comes with a 7ml soft silicone squonk bottle. 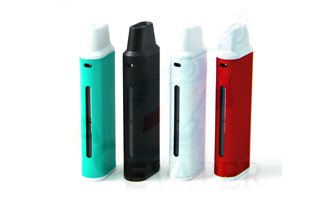 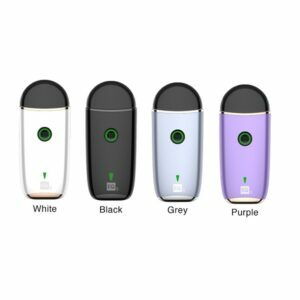 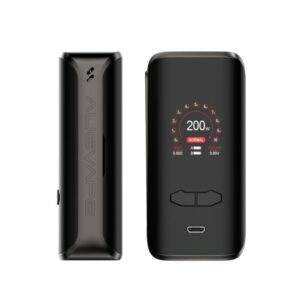 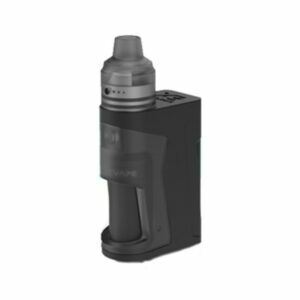 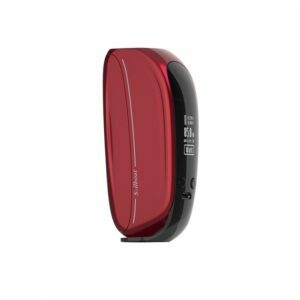 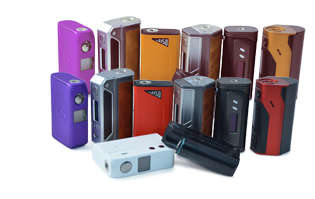 Accommodates one 18650 battery (with the included adapter) or 20700 battery. Has a lockable firing button. 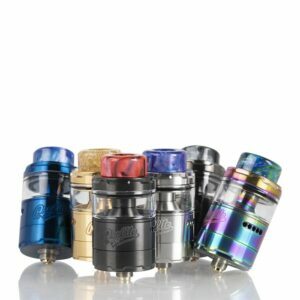 Fits 25mm attys with out overhang.